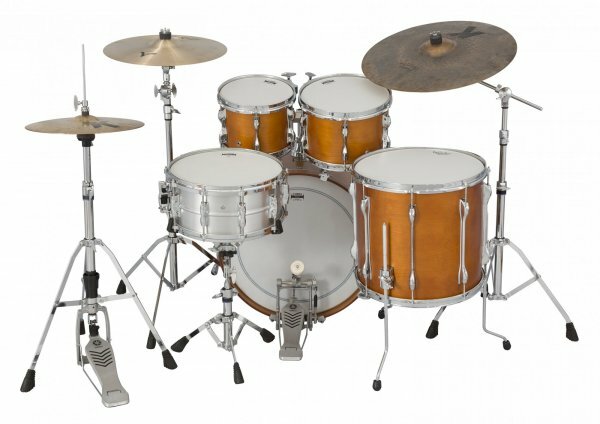 We are an Authorized Yamaha Drums Dealer. 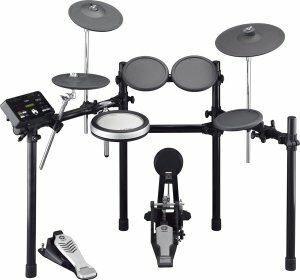 We carry Yamaha Acoustic and Digital Drums. Visit our showroom for in stock models or to place a special order for a specific color or model.